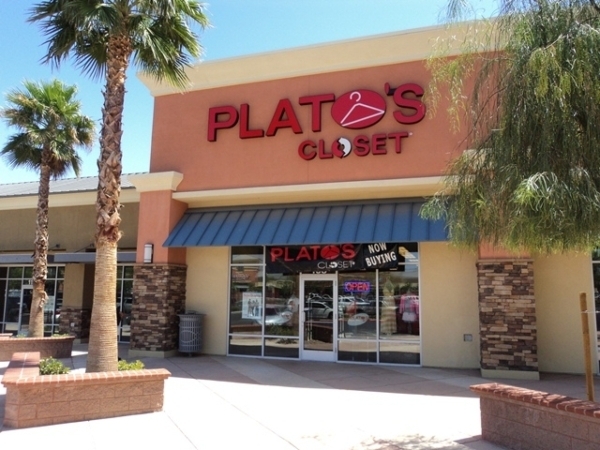 The parent company of Plato’s Closet, Once Upon A Child, Play It Again Sports, Music Go Round and Style Encore — is eyeing Las Vegas for its next major market expansion. Winmark Corp. — the parent company of Plato’s Closet, Once Upon A Child, Play It Again Sports, Music Go Round and Style Encore — is eyeing Las Vegas for its next major market expansion. The Minneapolis-based company, whose five concepts revolve around buying and selling gently used merchandise, is no stranger to Las Vegas. 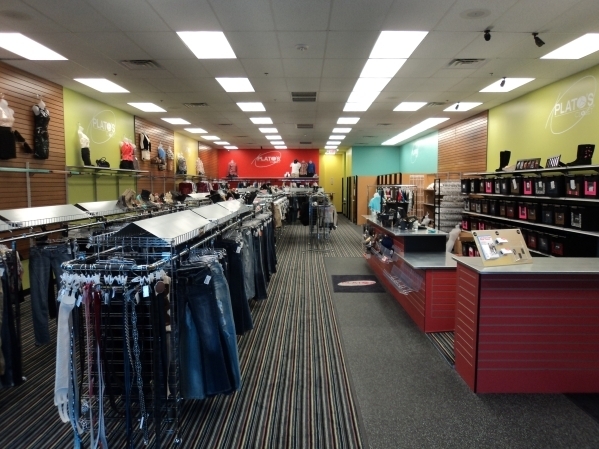 Plato’s Closet, which boasts a selection of clothing, shoes and accessories geared toward teens and young adults, has locations at Centennial Center and the Galleria Pavilion in Henderson. According to First, the company plans to add an additional two Plato’s Closet, four Once Upon A Child, four Style Encore, four Play It Again Sports, and two Music Go Round locations. Once Upon A Child buys and sells gently used children’s clothing, toys and equipment, while Style Encore focuses on women’s clothing, shoes and accessories, Music Go Round on music instruments and equipment and Play It Again Sports on sports equipment and gear. Specifically, First said the company is looking at the Centennial Parkway area for Once Upon A Child, Style Encore and Play It Again Sports, as well as Sunrise Manor and Summerlin for all five concepts and Henderson for all except Plato’s Closet. First said the company is in the midst of seeking franchise owners for the 16 new stores. Before signing an agreement, potential franchisees must financially qualify before being invited to the company’s headquarters to meet the top leaders and other franchise owners. After franchise owners are made official, First said it takes between nine to 10 months until the store is able to open, during which eight weeks is spent acquiring inventory from the public. He added that most franchise owners choose no less than 3,000-square-foot locations in strip malls, close to big box retailers. “We want to be in where the action is,” he said. According to First, there’s no better time than the present to expand the company’s footprint in Southern Nevada.